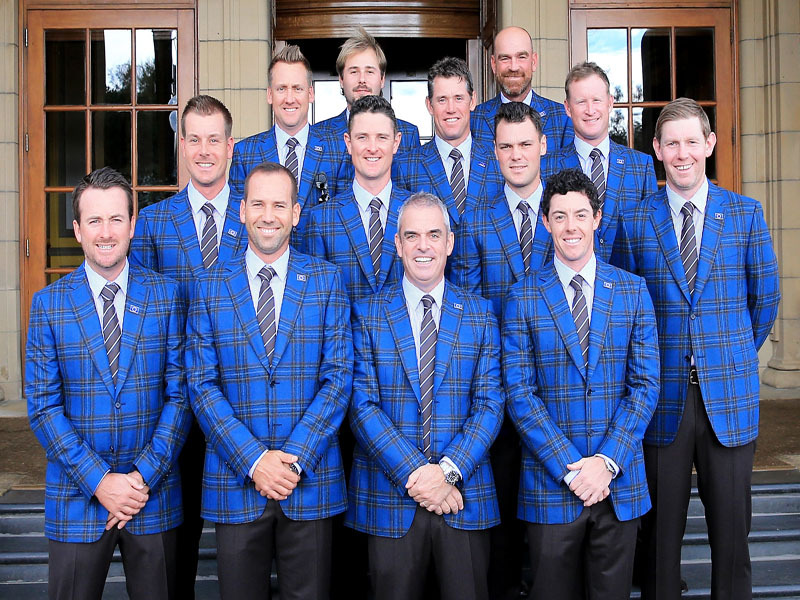 Above, we take a look some pictures from Ryder Cup opening ceremony ahead of the start of the 2014 contest at Gleneagles. 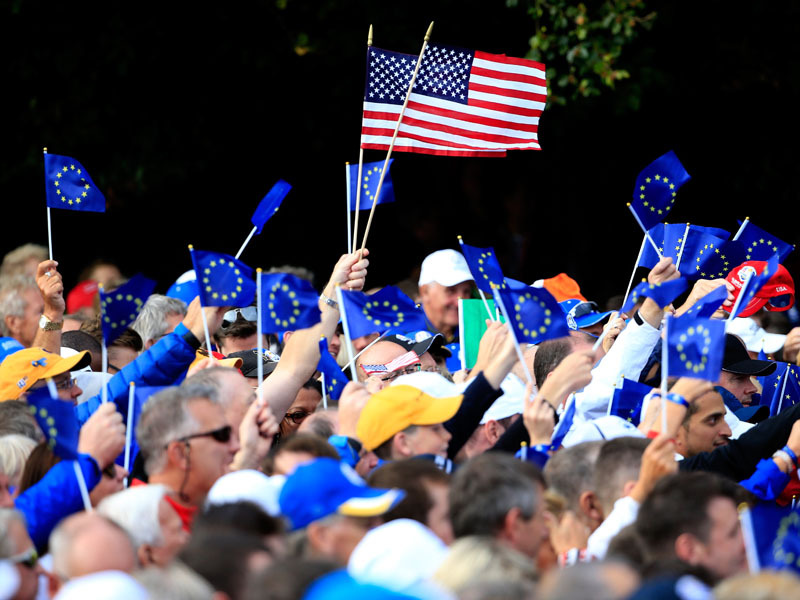 Huge crowds were present to witness Paul McGinley and Tom Watson introduce their teams to the watching masses. Watson was quick to emphasis the role of sportsmanship, saying both teams ‘started on a note of friendship and would end the same way’. The Red Hot Chili Peppers started proceding before members of the Junior Ryder Cup were introduced to the crowd. 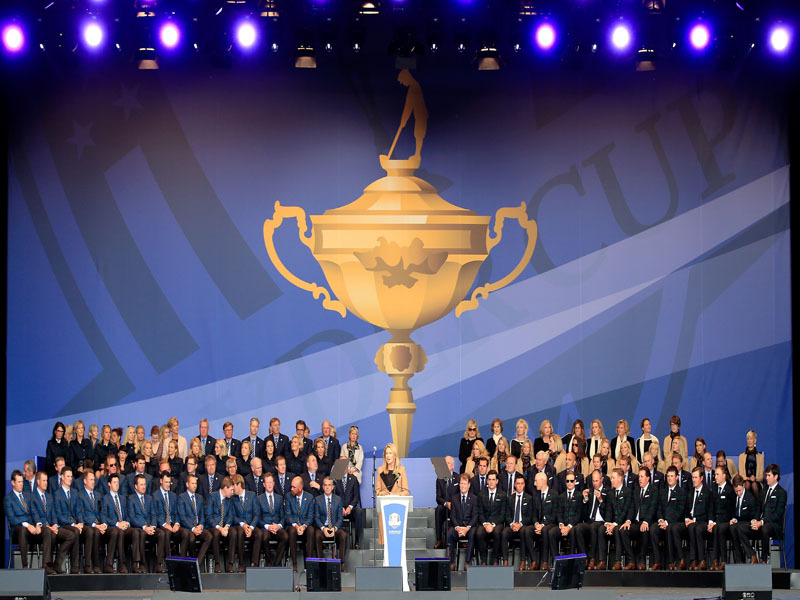 Amy McDonald was then welcomed to the stage before Scotland’s First Minister Alex Salmon expressed his delight at the return of the Ryder Cup to Scotland after a 41-year hiatus.